A train station in Richmond. With railroad running between Richmond and Danville, the latter city was an “easy destination” for refugees. Danville, Virginia, is about 140 miles southwest of Richmond, Virginia. As George McClellan and the Union Army of the Potomac threatened Richmond, numerous civilians fled the city. The military and government would stay, but many civilians wanted to get away before the siege or battles began. Civilians who fled from their homes are known as refugees. Civil War refugees didn’t have an easy experience. Some tried to take shelter with relatives away from the fighting zones. Others packed up their belongings and hit the road, camping and searching for shelter, trying to stay just ahead of the armies. Others – like the ones described arriving from Richmond – boarded trains for safe destinations, hoping that the locals would extend hospitality out of kindness or in exchange for payment. 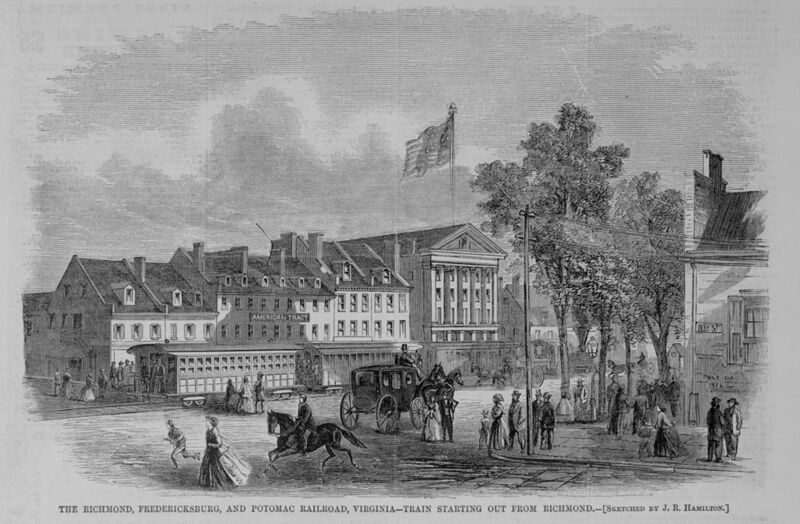 Richmond would survive the Union army at its gate in 1862, and many of the civilians would return to the capital city. So…for most strangers imposing on strangers, it would be a temporary situation in 1862. At various points during the Civil War, Jefferson Davis (president of the Confederacy) appointed special days of prayer or thanksgiving. With Richmond under attack during the spring of 1862, he ordered that May 16th would be a national day of prayer for the Southern states. Ministers held special services and led the congregations in prayer for their country. Ideally, in the military camps, chaplains held services for the soldiers. 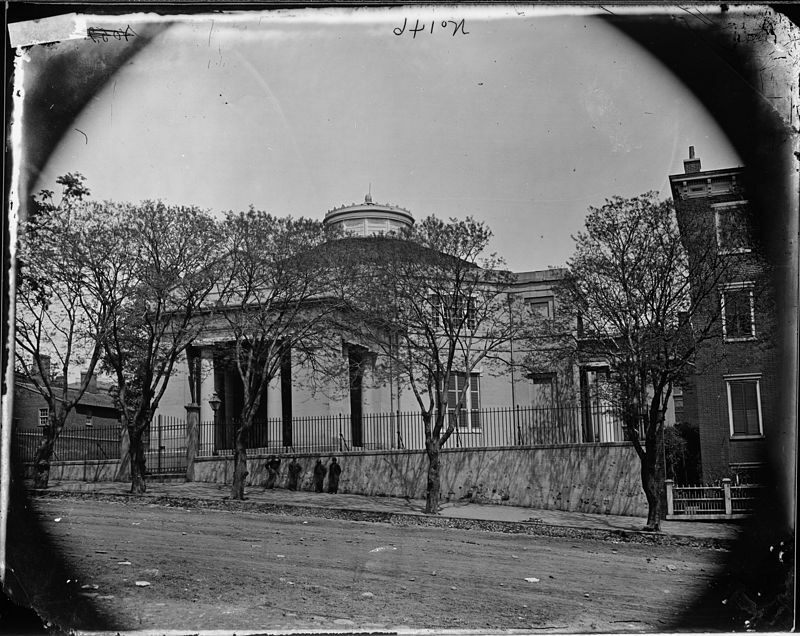 Sometimes, the nationally appointed days prompted civilians to organize daily or weekly prayer meetings of their own within their towns or congregations. Virginia Knox mentions this and also emphasize that within their household, there was a lot of prayer for her soldiers’ safety. A refugee writing about refugees. A bit ironic? Maybe, maybe not. 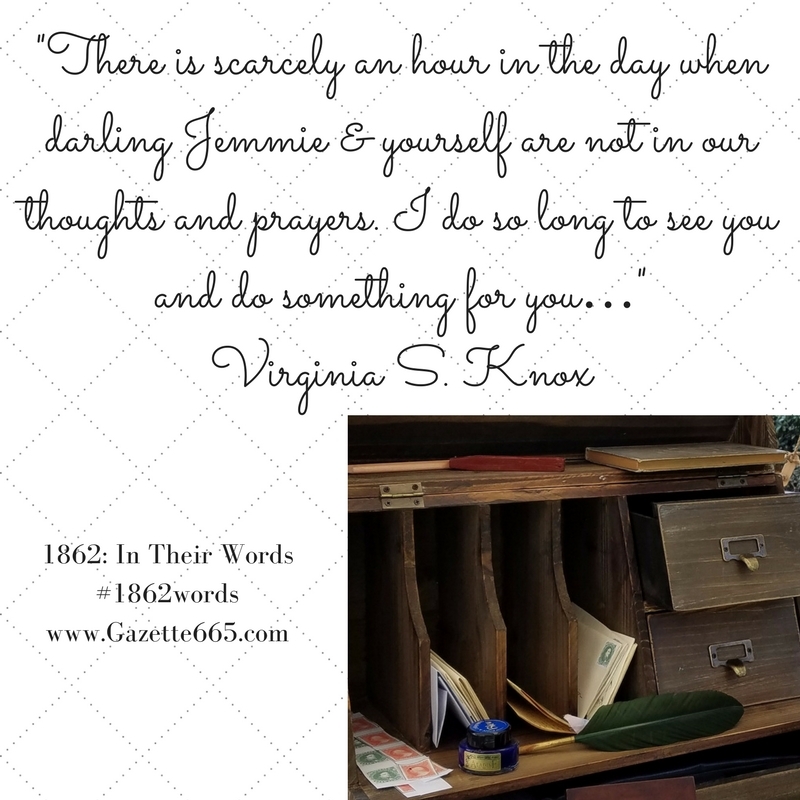 Virginia S. Knox wrote to her brothers from Danville, Virginia. Her hometown was Fredericksburg, Virginia – which was right between Washington D.C. and Richmond. She and her mother had traveled to the safer town where they stayed with members of their extended family. All six of Virginia’s brothers would serve in the Confederate army, and the collection of war-time letters sent between parents, children, and siblings is a prized collection at the Central Rappahancook Heritage Center in Fredericksburg, Virginia. P.S. If you were a civilian during the Civil War, would you have stayed at your home or refugeed away from approaching enemy soldiers? Previous Historic Gardening: Practical & Pretty, Kitchen or Formal?